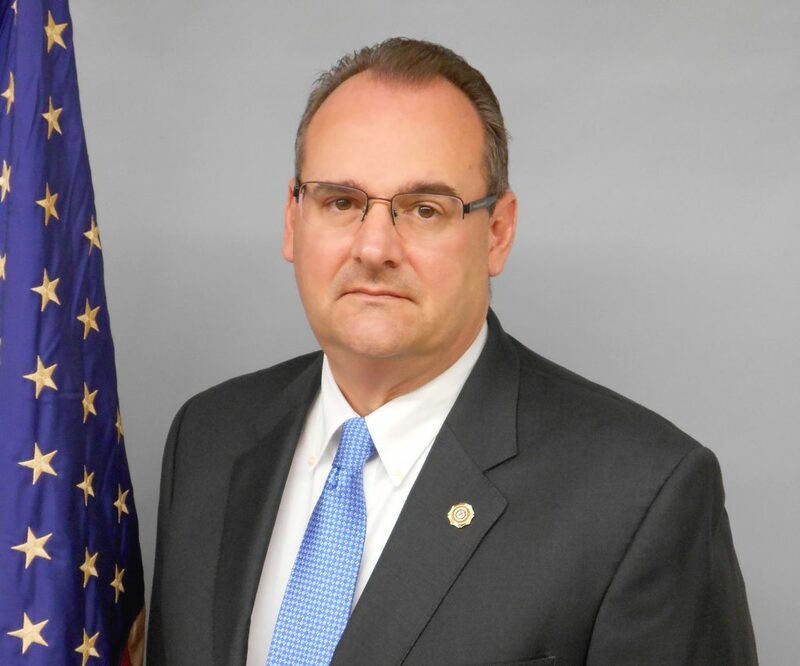 During his time as first assistant and acting prosecutor, Mr. Onofri has focused his efforts on programs and initiatives that reduce violence and crime, foster community relationships, encourage the youth population, educate residents, and generally make Mercer County a safer, better place to work and live. He was instrumental in the formation of the Mercer County Homicide Task Force and the Mercer County Shooting Response Team, and the expansion of the Mercer County Narcotics Task Force. Mr. Onofri is a member of the Attorney General’s Body Worn Camera and Officer-Involved Shooting working groups, and also serves on the Attorney General’s Trenton Violence Reduction Strategy Task Force. By working closely in conjunction with local, state and federal partners, Mr. Onofri has involved Mercer County in gun buyback programs, expungement seminars, and Fugitive Safe Surrender, a highly successful initiative that encourages persons wanted for non-violent felony or misdemeanor crimes to voluntarily surrender to the law in a neutral setting. He has assisted in expanding the Trenton Violence Reduction Strategy and developing the Trenton Fresh Start program. Mr. Onofri is involved with the Trenton Police Department Youth Explorers and the Special Olympics New Jersey games. In 2014, he coordinated county law enforcement efforts for the national Special Olympics USA games held in Mercer. Most recently, Mr. Onofri has played a vital role in New Jersey’s fight against prescription drug and heroin abuse. Through the implementation of the Narcan and One Voice programs in Mercer County, he is collaborating with law enforcement, health care and community organizations to provide first responders with the overdose antidote, make treatment and recovery resources available to addicts and their families, and host community forums in an effort to combat this epidemic through education, awareness, prevention and treatment. Mr. Onofri began his career with the law firm of McCarthy and Schatzman, P.A., where he worked as a litigation associate for six years. He also served as the deputy Mercer County counsel and an assistant municipal prosecutor for the city of Trenton before joining the Mercer County Prosecutor’s Office in May 1998. Mr. Onofri graduated with high honors from Rutgers University and the Eagleton Institute of Politics. He earned his law degree from the Villanova University School of Law. He is also a graduate of the FBI’s Mid-Atlantic Law Enforcement Executive Development Seminar. He is admitted to the New Jersey Bar and the United States District Court for the District of New Jersey as well as the United States Court of Appeals for the Third Circuit. Mr. Onofri is a certified instructor with the New Jersey Police Training Commission and teaches numerous courses at the Mercer County Police Academy where he was recently elected as the Chairman of the Board. He is the vice president of the Mercer County Bar Association and a member of the Villanova University School of Law Alumni Association Board of Advisors. Mr. Onofri is also a member of numerous community organizations, including the Hamilton Police Athletic League where he chairs the Scholarship Committee, the Capital City Community Coalition, Project READ and he is a founding member and secretary of Crime Stoppers of Greater Trenton. He is the former vice president of the Trenton Police Athletic League, chair of the Trenton Municipal Alliance Committee and secretary of the Trenton Weed and Seed Steering Committee.